Although sudden cardiac arrest in teens is rare, undetected heart defects place otherwise healthy youth at risk. PeaceHealth will be offering noninvasive screening, free for students ages 14-24, at Blaine High School from 8am-4pm on Thursday, March 21st. 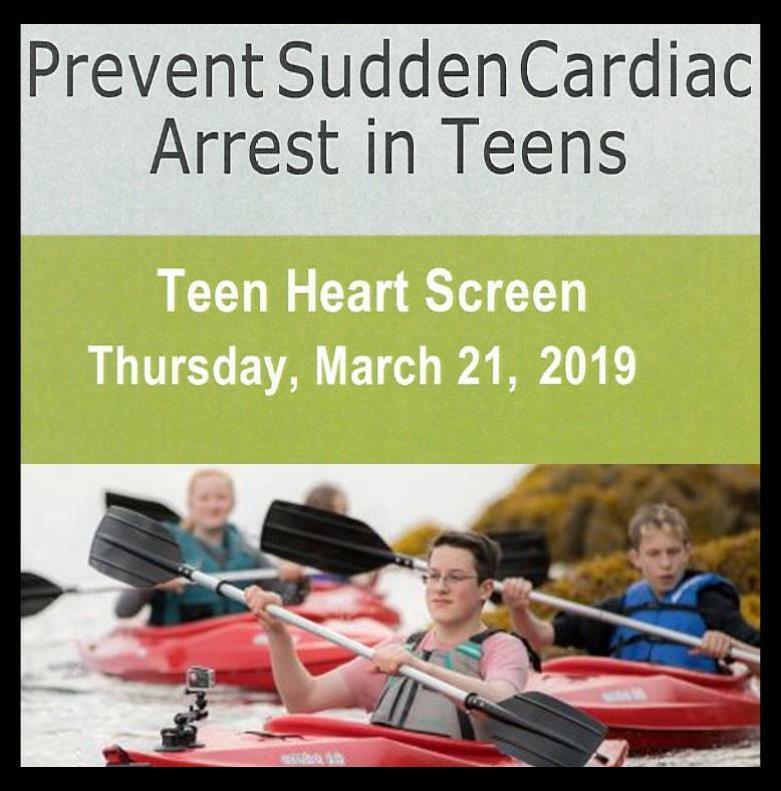 To register your student for this screening, please complete the Heart Health Survey and return it to Jodi Greene, RN, in Student Services at Blaine High School, on or before Friday, March 15, 2019. Click here to access the event flier for additional information. Click here to access more detailed information on the PeaceHealth website.